Location, Location, Location in Fairhope, Aabama. 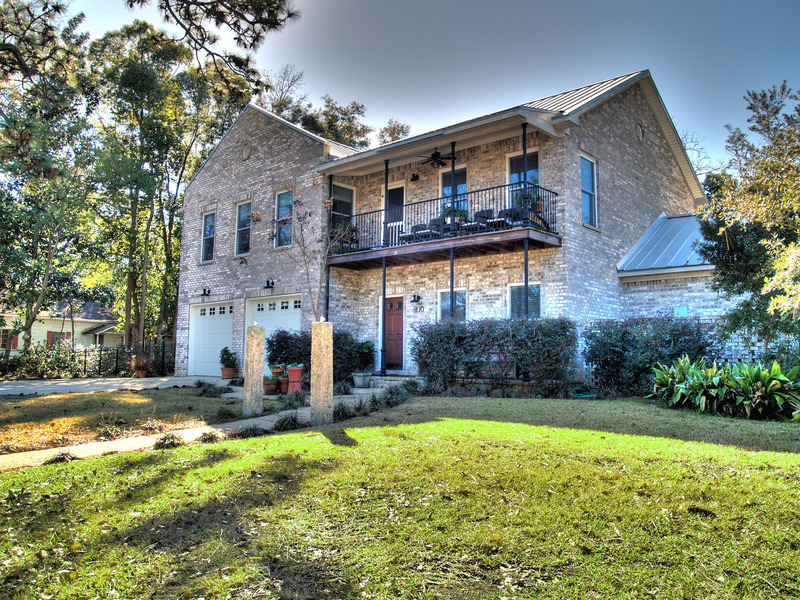 Beautiful custom-built home in the heart of Downtown Fairhope. Blocks from downtown shops & Mobile Bay. Totally accessible floor plan w/attention to every detail throughout. Authentic pine floors, crown molding, 9’ ceilings, solid wood doors, large elevator, upper balcony on Church St., separate D/S suite. Fenced yard w/patio, oversized double garage w/lots of storage & parking & so much more.. For more details go to www.200SouthChurchSt.com. If you’ve ever considered owning a second home ot investment property along the Alabama Gulf Coast, you may want to take a look now. While the recession has effected sales prices (down around 50% from the peak), Orange Beach and Gulf Shores, AL both reported record breaking rentals for the Spring and Summer of 2009. 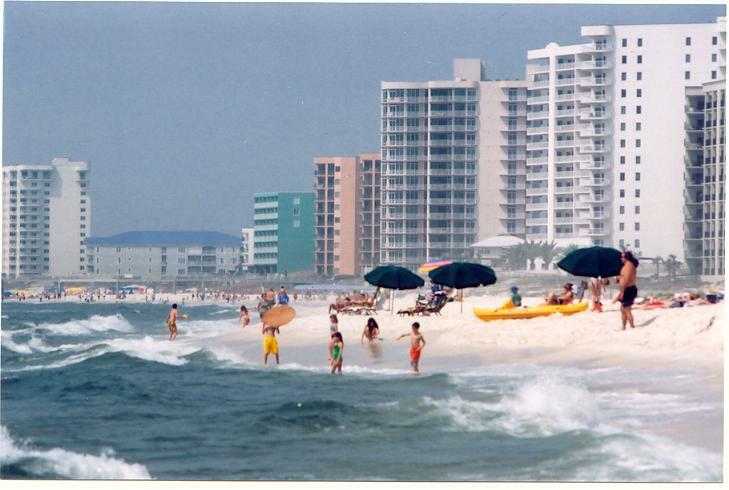 The Alabama Gulf Coast has long been considered “recession-proof” with regard to the vacation season. It’s proven to be a relatively inexpensive destination for the Southeastern Region of the country and during tough economic times, is an attractive alternative to higher priced trips. Many real estate professionals, including myself, never thought we’d see the time when investment properties on Pleasure Island had posative cash flow with very little down. Those deals are available now, however. I fully believe that intersted buyers who don’t purchase within the next two years, will kick them selves for the next 15-20 years over the deals that they’ve missed. If you, or anyone you know are isterested in property in Baldwin County, Alabama, feel free to call us here at Fairhope Realty Group, LLC or send us an email. We’d love to help you find exactly the right deal for you. You are currently browsing the Fairhope Realty Group blog archives for January, 2010.